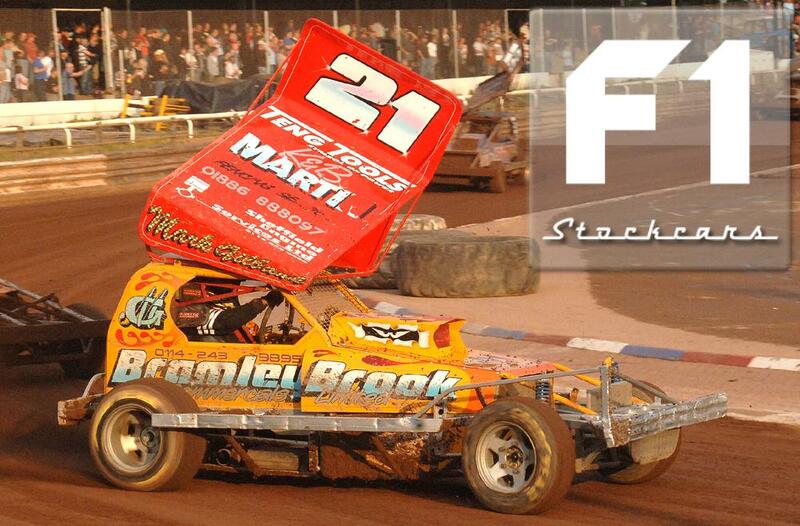 Mark debuted at Skegness on his 16th Birthday in 1991. Before that, his racing experience amounted to driving his Nigel Mansell JPS style go-kart around ASDA carpark back in the day when supermarkets shut on a Sunday. 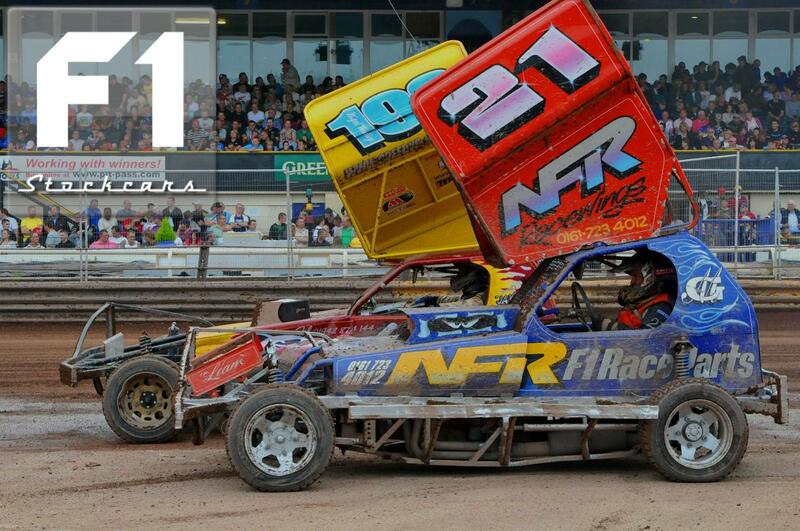 Mark won BriSCA Newcomer of the year that year and has been consistently one of the best drivers in the sport by holding Star/Superstar grade since age eighteen. He has won plenty of big races in his career including the Trust Fund race and Coventry Track Championship and has often been on the podium for major championships but the major championship win has proved elusive so far. Mark also had success overseas at the Gold Cup in 2008; when it was staged for the first time at Warneton Raceway, Belgium. Mark was the only UK driver to make the podium with a creditable third place. Mark is happy to race on tarmac or shale but since the start of a karting career for his son, Mark’s own racing has taken a bit of a backseat but he still ventures out on occasion. He successfully qualified for a semi final and then the World Final in 2011 after competing in a mere handful of qualifying rounds, finishing eighth in the big race. Hopefully we will see more of Mark throughout the 2012 season.